It is nearly inevitable that large organizations will have teams who use different process models: Some teams may be using "pure Scrum", others "pure XP", others "Lean Kanban" while others, especially in organizations undergoing Agile or Digital Transformations, may be using a wider range of methods, from Scrum to waterfall. In this webinar we'll explore some of the challenges that these organizations face and some of the strategies they can use to manage collaboration at scale between teams using different process models. 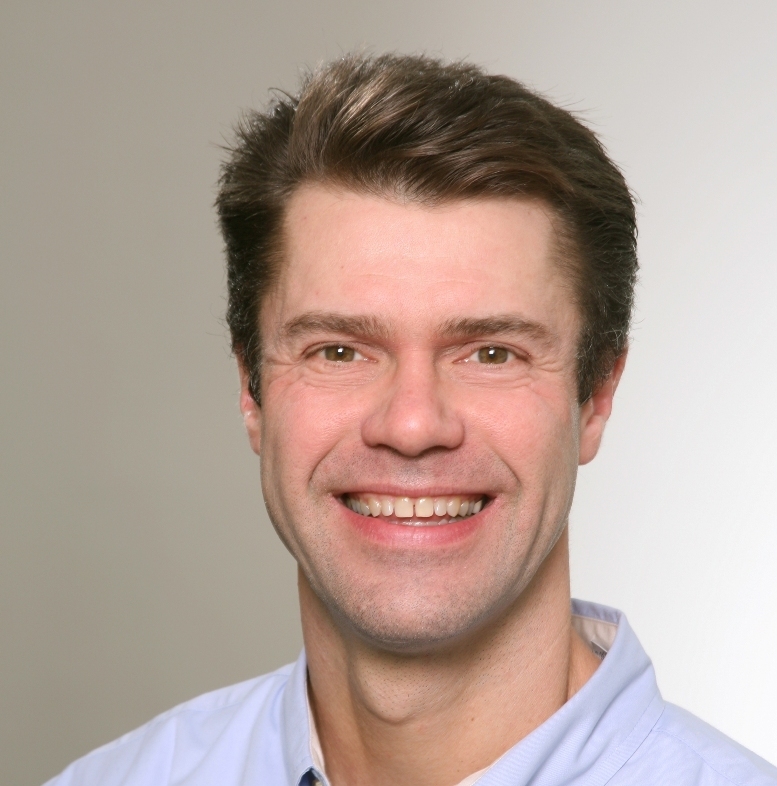 Since co-training with Ken Schwaber and being designated a Certified Scrum Trainer® (CST®) in 2004, Kert Peterson has been at the leading edge of Agile training and transformation for a wide range of public and private organizations. Broad experience in adult learning methods and more than 15 years of hands-on engineering, management, and marketing experience in software development inform Peterson's pragmatic training for teams and executives in topics that include Scrum, Kanban, and Lean product development. As a Program Manager at Amazon.com, Peterson led design and development of features used by 17 million users. Consulting engagements have included work for Paramount Entertainment, Microsoft, Dell, NASA, and Capital One Financial. Peterson holds a B.S. in mathematics from the University of Texas at San Antonio.